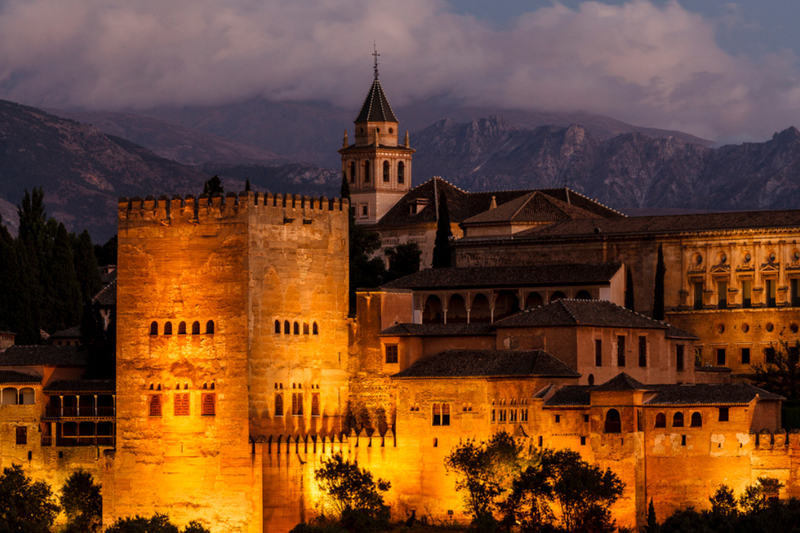 A trip to Spain should be on every traveler’s bucket list. If you have not yet been to Spain, you owe it to yourself to experience the vibrancy, beauty and energy of this old world destination. Spain is an eclectic mix of old world charm and modern elegance. In the space of an hour, you can travel from a remote Spanish village where the customs of the last century still hold sway, to a modern metropolis where 21st century industry rules the day. No matter where you travel, you will find all the adventure you want on your trip to Spain. 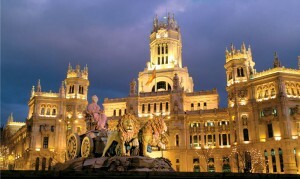 If you have never been here before, the capital city of Madrid is the perfect place to start your trip. 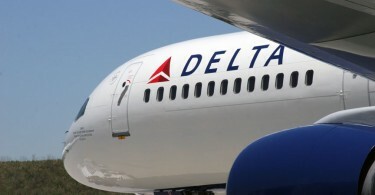 Most major airlines fly to Madrid, making it the perfect jumping off point for further adventure. Before you jump, however, you will want to spend at least a few days exploring all that Madrid has to offer. 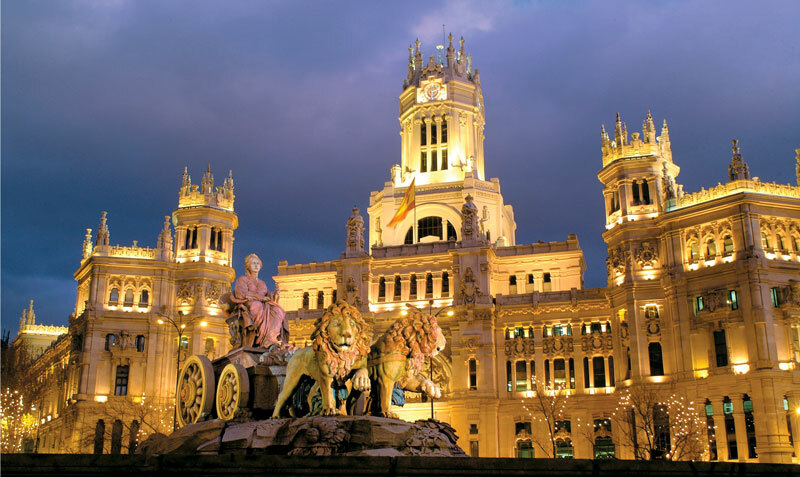 If you are an art lover, a trip to the world-famous Prado Museum is a must. 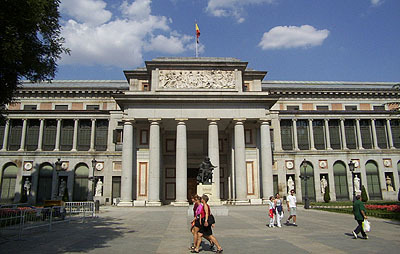 With works by Picasso, Degas and Goya around every corner, you could spend days in the Prado and still not see it all. 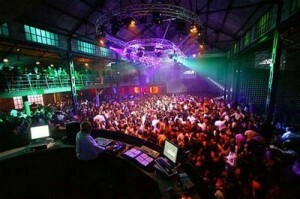 Madrid is also home to some of the most vibrant nightlife in the country. 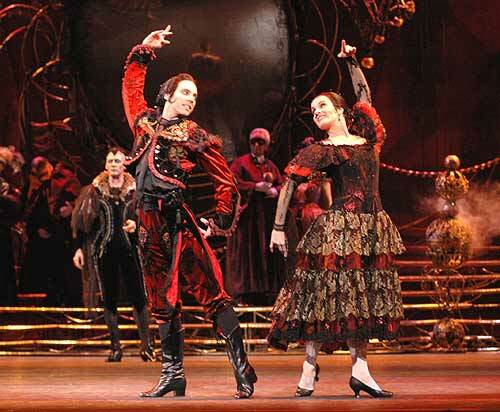 If you want to dance the night away and top it off with midnight tapas, Madrid is the place to be. The Spaniards often say that life begins at 10 p.m., and when you spend a night at the bars and clubs of Madrid you will understand what they mean. 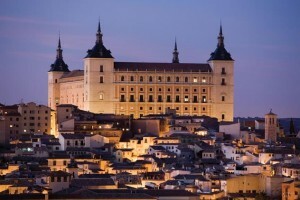 When you are finished exploring Madrid, be sure to visit nearby Toledo. This famous Medieval city has been recognized as a UNESCO World Heritage Site, and for centuries it has been the site of multicultural cooperation. 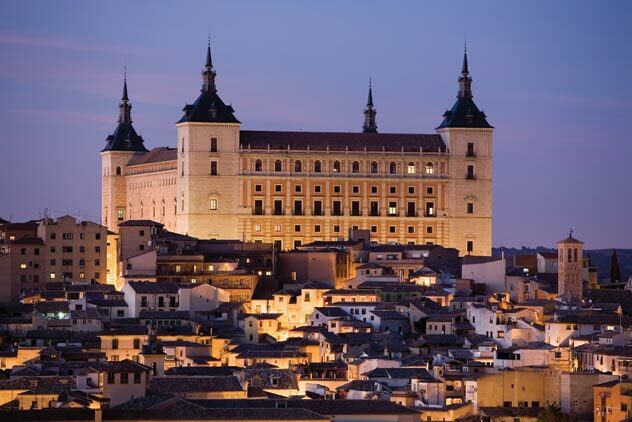 Throughout the centuries, Muslims, Christians and Jews have happily shared the land and enjoyed the wonders of Toledo, and when you visit you will enjoy them too. 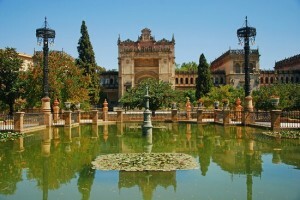 If you are a history buff, you will want to visit Seville and the breathtaking Alhambra Palace. This Moorish masterpiece is one of the most famous monuments in Spain, and it is a must for anyone who loves great architecture and appreciates the historical significance of the place. 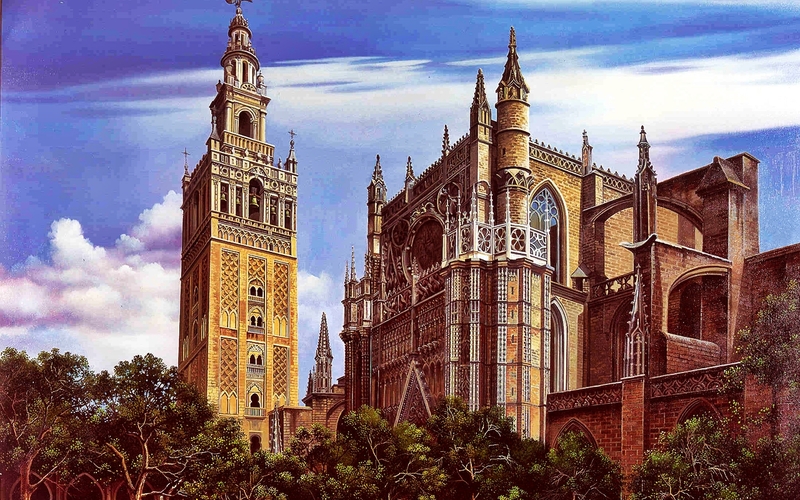 While in Seville, you will want to visit the famous Seville Cathedral, one of the largest and most imposing Gothic structures in the world. The cathedral was built on the site of a former mosque, and its original minaret is still standing. When it is time to relax, just stop by the beautiful Maria Luisa Park, set on the spectacular Guadalquivir River, or do some people watching at the Plaza de Espana. 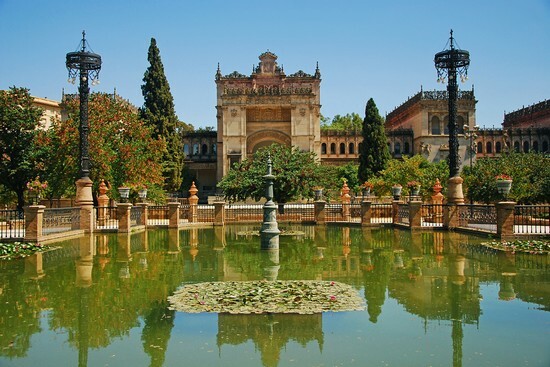 When you are well rested, you can spend time wandering the narrow streets and alleyways of Seville, ducking into the many shops or enjoying some authentic Spanish cuisine in one of the local restaurants. You can top off your trip to Spain with a trip to the fabulous city of Barcelona. A favorite with cruise ship passengers and art lovers, Barcelona is a great place to visit no matter where you are coming from. You do not have to enter a museum to enjoy great works of art in Barcelona – the work of Gaudi, the master architect, are everywhere. 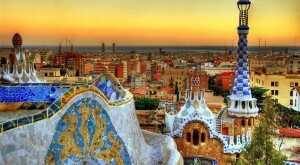 Whether you are a lover of great art, great food or great adventure, a trip to Spain has it all. With so much to offer, it is no wonder so many travelers are including a trip to Spain on their wish lists. Spain is a very old country, I love it. You can visit all kinds of monuments and old buildings and castles. Thanks for the information keep going with this type of blogs. Thank you, Claudio, for your interest in Spain and travelling.